Well, not normal for everyone. Larissa Miller may have been born after the Great Collision, but as a history teacher who lives in the human-only city, she has never come into contact with any other race or species. That is, until one day she walks out of her apartment only to be attacked by a mob of Zombies, but then is saved by a Gargoyle. Leader of the Gargoyles, Terak has been watching over the human woman for months because of a cryptic prophecy. Gargoyles trust no one outside their Clan, but something about this woman stirs every protective instinct within him. When he realizes the danger to her is real, he refuses to allow her to explore this new world without him at her side. She’s soft and he’s rock solid… literally. Larissa is a softie, but don’t push her too far, as she did grow up the only female in a family with four brothers and the Chief of Police as their father. Terak is the gargoyle every girl wants sitting on her balcony, an alpha personality with charm, wit, muscles and a preference for not wearing shirts over his sculpted abs. Wait I have to wipe away the drool. 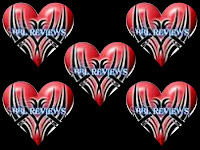 The romantic tension is just right, the background and characters colourful, over all a very smooth read with a few surprising twists. I was concerned for the characters, intrigued by their personalities, and at the end of the book, still wondering what more was to come. I didn’t want to the story to end. This was the first I’ve read by Danielle Monsch but it definitely won’t be the last. What more can I say? I loved this book and can’t wait for the rest of the series. 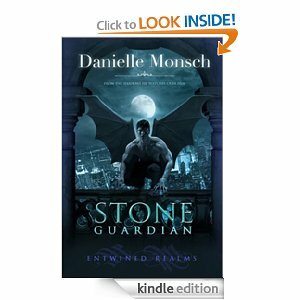 Stone Guardian by Danielle Monsch did just what every romance reader prays a book will do… It let me escape into another world. 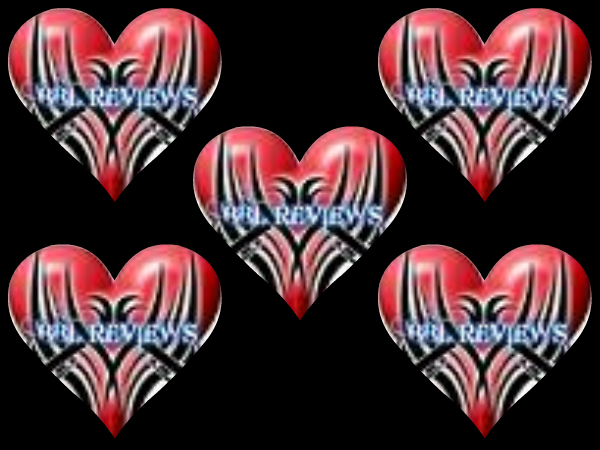 If you are the type of reader that likes to immerse yourself in an author’s creation, you’ll find what you’re looking for in Stone Guardian.